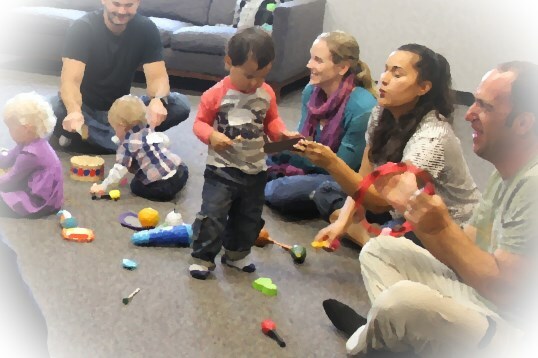 Every week in our music classes at Music Together Menlo Park, babies, toddlers, preschoolers, and the grownups who love them come together to play musically. Little ones love playing along in class, and caregivers love being a part of their children’s growth into confident music-makers. And everyone loves our songs that’ll have you tapping along in no time. Music Together is the perfect family activity in Menlo Park! Classes are offered six days a week at our Main and Second locations. Check out our schedule to find the best class time for your family. We love birthday parties ! 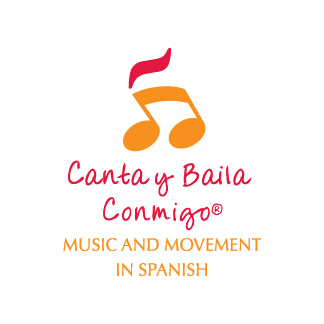 We offer 35 minutes of musical activities, engaging children and adults and making it a birthday to remember. 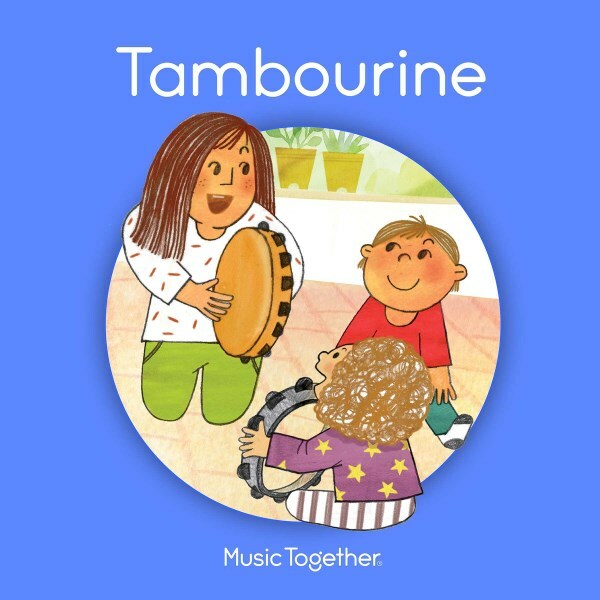 Copyright © 2019 Music Together Menlo Park. All rights reserved.